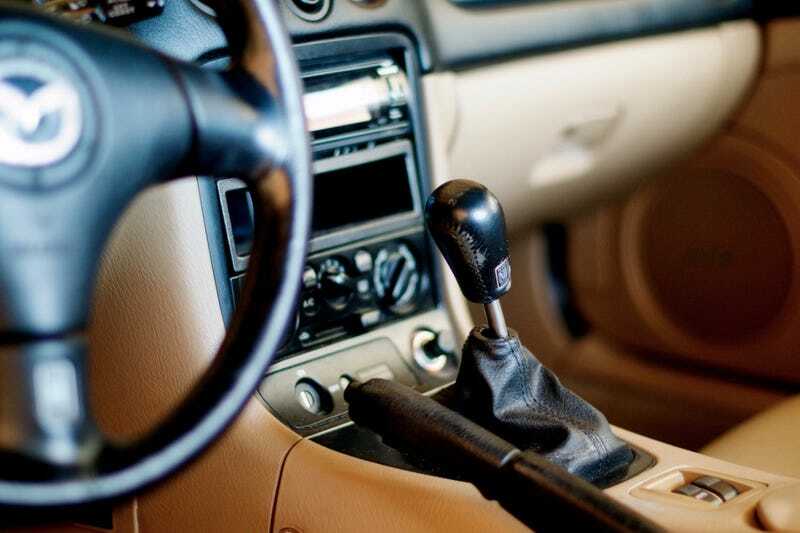 It’s a simple question: In your car(s), which gear do you enjoy using the most? I think for both my Miata and my 323 GTX, 2nd gear is the sweet spot. Both transmissions are so closely geared that 1st is unusable for anything but stop-and-go traffic, but 2nd has a good range of speeds while also delivering great torque. Approach a sharp turn, rev-match down into 2nd, initiate the turn, then gun the motor to get flung out of the exit. There’s nothing like driving fast in a slow car.